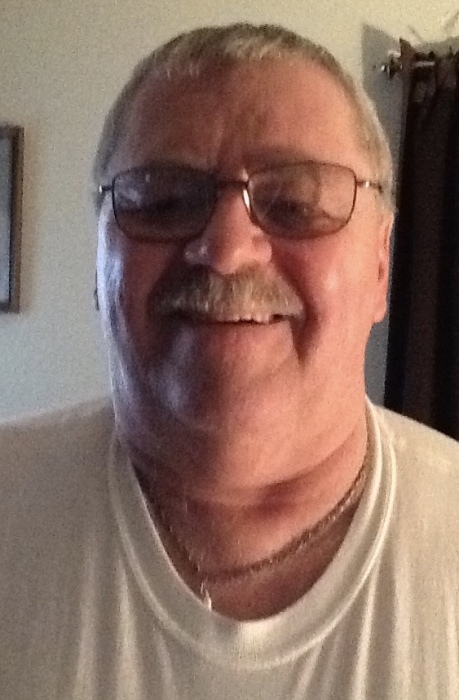 Thomas P. “Tom” Hile, 68, of Karns City, passed away Thursday, March 28, 2019 at his home. Thomas was born in Karns City on July 18, 1950. He was the son of the late Paul F. “Pee Wee” and Betty I. McElravy Hile. In his earlier years, Tom attended the Church of God of Prophecy in Karns City. He enjoyed playing soft ball and was an avid Steeler Fan. Tom was a 1969 graduate of Karns City High School and was a U.S. Army veteran. He was a member of the Brady’s Bend American Legion Post. He retired from the parts department at Kelly Chevrolet in Butler. He is survived by his daughter, Stephanie L. Hile of Chicora; two grandchildren, Marissa Simmons of Chicora, and William S. Simmons III of Butler; a brother, Gary W. Hile of Fairview; two aunts, Armeida McElravy and Henrietta McElravy; as well as a number of nieces, nephews, and cousins. In addition to his parents, he was preceded in death by a brother, James Lee Hile. Friends will be received at the Hile Funeral Home of Karns City, 128 Main St., Karns City, on Sunday from 12-2 and 6-8pm and on Monday from 10-10:45 a.m.. A funeral service will follow from the funeral home at 11:00 a.m. with Tom’s cousin, the Rev. Robert G. Hile Jr., a Church of God of Prophecy Bishop, officiating. Military honors will be accorded at the funeral home by the Chicora, Brady’s Bend, and East Brady American Legion Posts. Memorial contributions in Mr. Hile’s name may be made to any charity which benefits veterans. For more information, or to send a condolence, please visit www.hilefh.com.